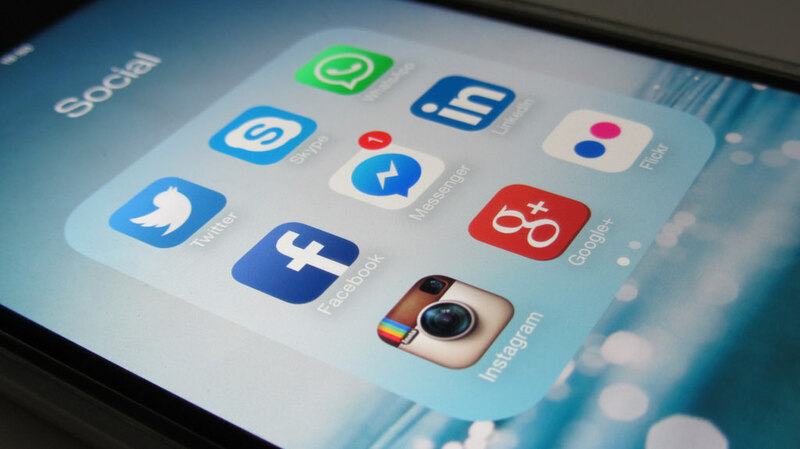 Which social media platform is right for you? It’s a question we get asked a lot whilst out delivering training and workshops – which social media channel should I be focusing on? Well there is no right answer to this, and it really depends on your business and your industry. There are a few obvious points to cover but the most important is to do your research. Not only into the channel itself, but also into your industry and your competitors – where are they already hanging out? This can tell you a lot. So let’s start with a few pros and cons about each platform and why you should consider signing up, if you haven’t already done so. We have just focused on the big three to start with, as we believe that out of all the social channels, these are the ones you should be exploring first. Of course, LinkedIn, Pinterest, YouTube and others are available but until you get a real understanding of these, and start building a solid brand presence, it’s probably best to hold off on others. Firstly, it is important to find out where your customers hang out. What platform are they using the most? Or are you more focused on B2B? Start with some intense research on each channel – use the search box to find other businesses similar to your own and see where they are and what they are saying. You may already have some connections online, so see what kind of content they are sharing and how much engagement they are getting. We regularly remind our clients that although their competitors may be on social, they may not necessarily be using it right. See how you respond to what they are sharing, and how they are speaking to their followers. Does it sound right to you? Does it make you want to click through? You can learn a huge amount from looking to others to how they present themselves. Think about what content you want to be sharing – who are you trying to target? Are you a visual business? Are you B2C or B2B? Also, what is the demographic that you wish to attract? So it is important to remember to focus on the ones where your target audience hang out and also to speak the right language of that platform. Before you start actively using any social platform it is important that you do gain a really good understanding of that platform, otherwise you won’t know how best to approach it. Start by watching, listening and researching. Find out if it is really the place you want to put yourself. Consider how others are using it, and what kind of demographic are engaging with posts. Look at the type of content the users are sharing – are you able to share this type of content? And are you able to do it better? Do you have the right voice to speak to that demographic? Are you a visual business? Do you use a lot of video? Are you interested in building connections with other local businesses? There are lots of questions to ask yourself before signing up to anywhere, as the time and energy you invest in using social for your marketing has to be worthwhile. We are happy to support and help you in making those decisions so please do get in touch if you are unsure.